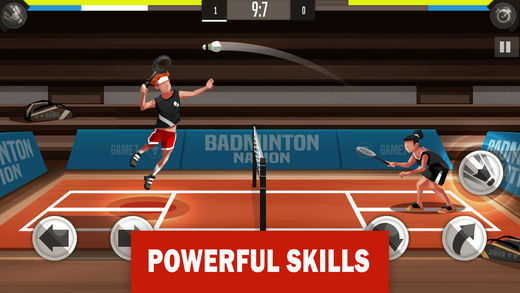 Played using a somewhat complex set of 5 on-screen buttons which allow you to move (Up) and (Down) your side of the court as well as (Soft Hit), (Hard Hit), and (Smash Hit) the shuttle, Badminton League has pretty much everything you could want in a competitive badminton game! 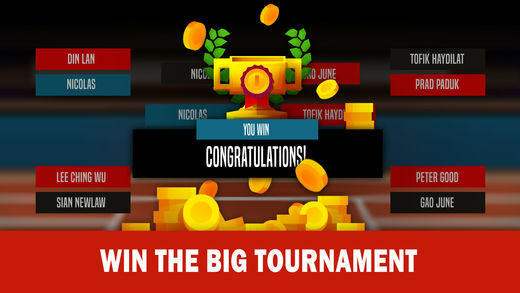 As you begin crushing your opponents with your lightning fast reaction⚡️ time and killer badminton skills, you will begin to accumulate both coins and XP. 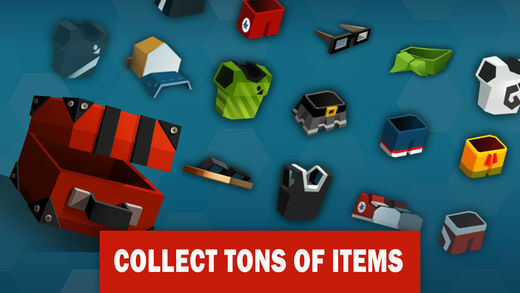 Using the coins you collect, you can purchase cool new outfits to dress up your rather plain looking player and with the XP you earn you can increase your player’s (Endurance), (Technic), or (Agility). Depending on how you choose to play the game, what you consider the most important will likely differ, but in our opinion speed (Agility) is everything! 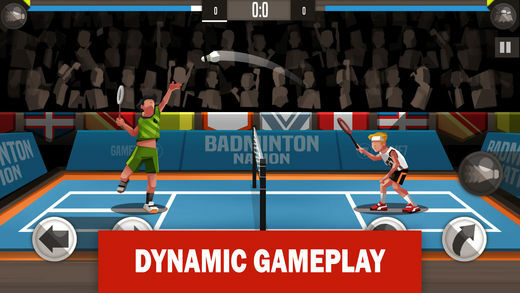 With a rather high number of ads that can be almost instantaneously skipped, 4 different game modes for you to explore and a never-ending supply of opponents to beat, this is a game sports fans, (more specifically badminton fans), won’t be able to get enough of! 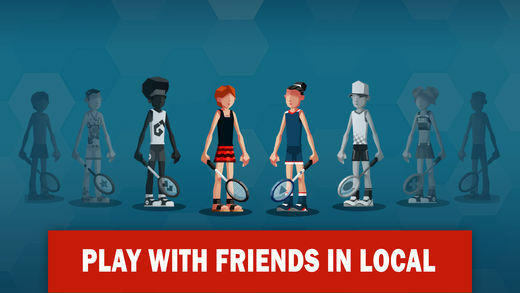 Are you ready for some competitive gaming badminton action? If so this is it. This is the one.